Finally! My desktop is alive and I get to blog again! I was so panic and depressed when I knew my desktop was dead on Friday night. 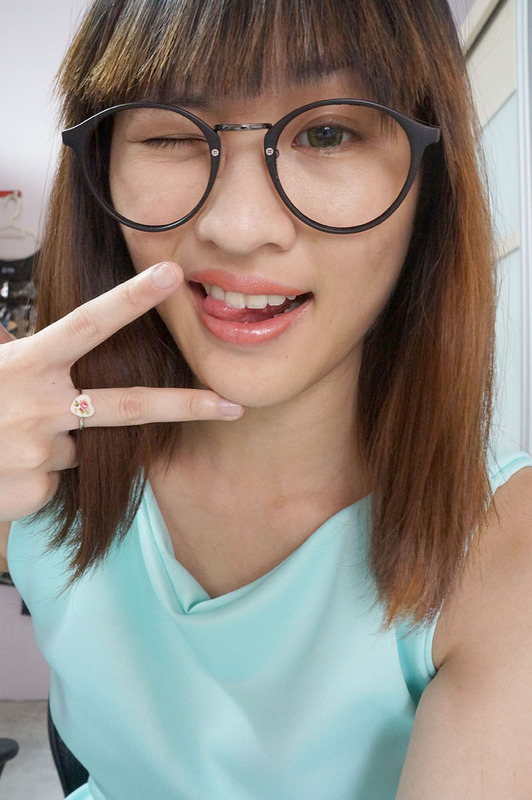 And then~~~~ I was so eager to share the August edition of Fashion Culture box! 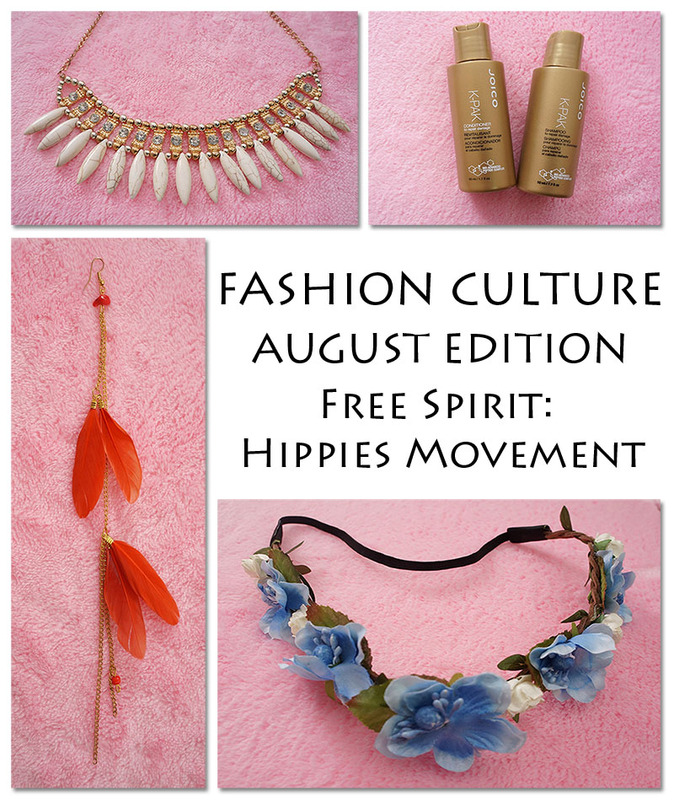 The August edition features on the Free Spirit concept and introduces three different theme. I chose the Hippies Movement themed box and let's take a look on the given products! The August themes were attractive and I was having hard time to choose one that I want. Cruise Diva features elements in navy blue and polka dots. Details such as anchor and ship's wheel can be also found in the Cruise Diva themed box as it features life of a sailor. Wild city life features the latest trend around the city with monochromatic colors that suits all occasion. The fashion box also introduces structured and edgy accessories with gold, silver, black and white colors. The most interesting theme of the month is the Hippies Movement. This fashion box will be curating with flowers, beads, tie-dye and other elements such as friendship bands and flower crown. Enough with the introduction on the boxes for August Themes. 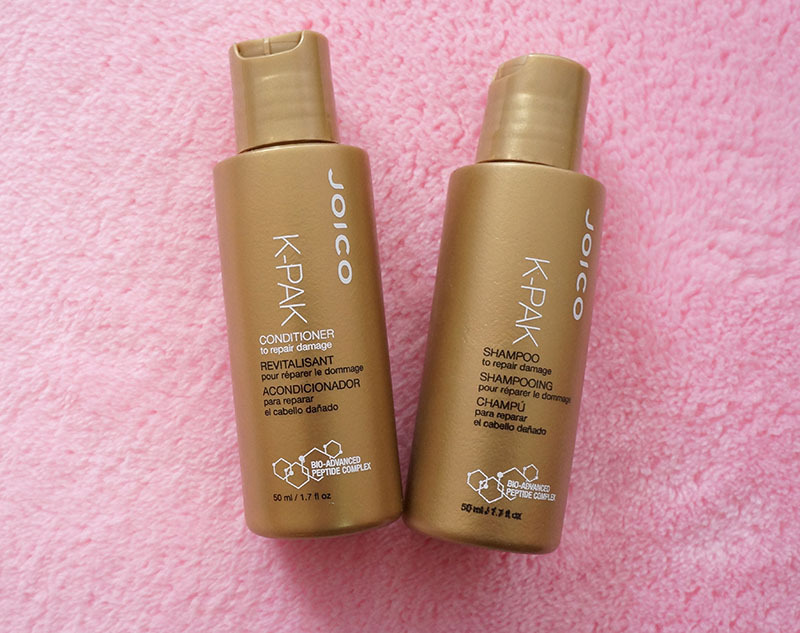 Now let's go into deeper on the products in Hippies Movement fashion box. Anyway, this is stretchable and you can place it on your head with whatever position you like. 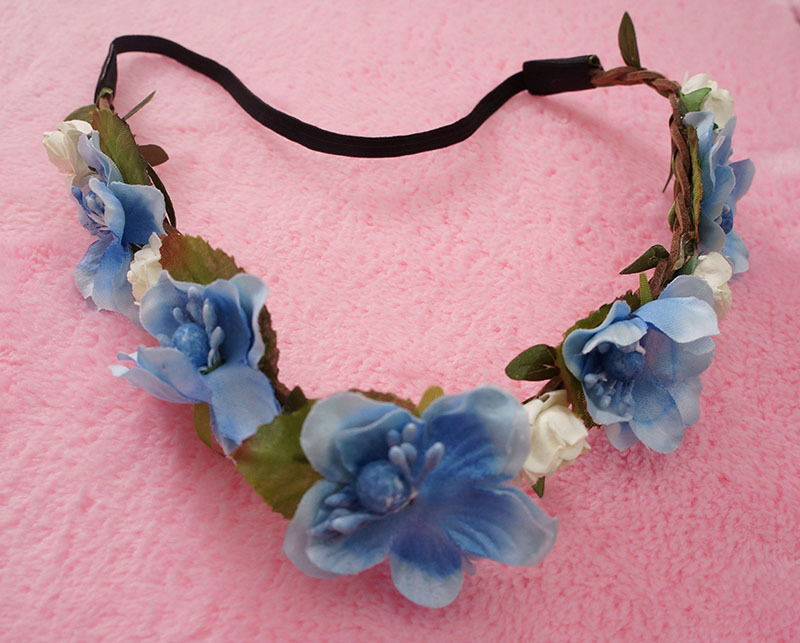 There are small white flowers in between the blue ones so the headband will not loo boring. 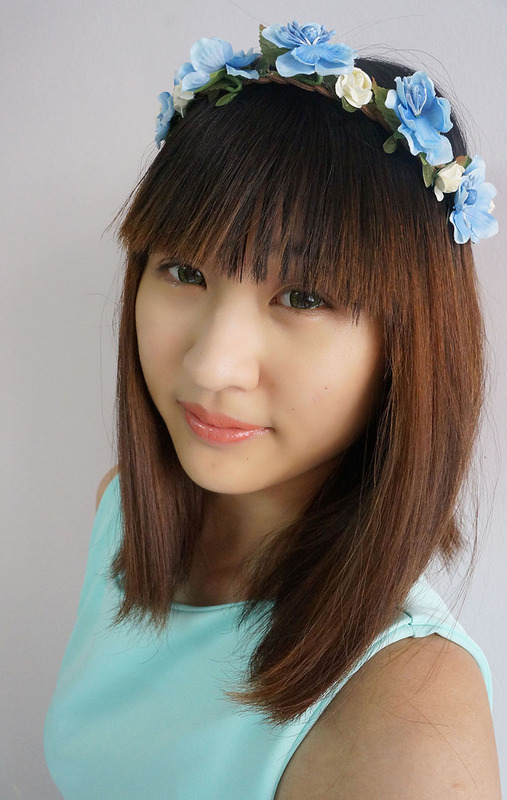 I just did rebonding to my fringe and it looks a bit weird for the flower headband to be on my head... 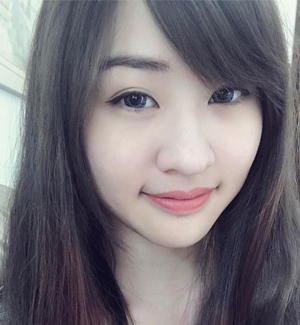 It gives a really feminine feel when the headband sat still on my head lol. 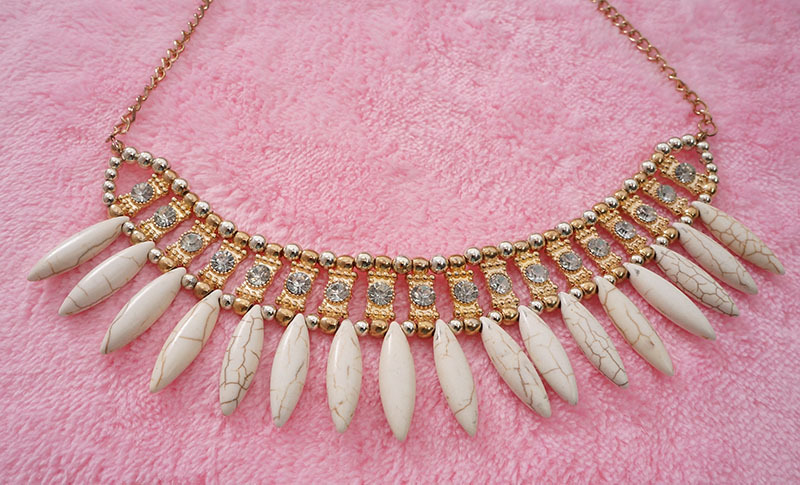 The gold necklace with silver and gold beads around the diamond beads, pairing with pairing with the white tear-drop pieces, adding an elegant aura to the plain outfit. As mentioned, the earring only comes with a side. However, it is longer than a usual pair of earrings. It is a gold earring attached with few red feathers on it. The feathers may look stiff but in fact, it is quite soft and don't have the pokey feeling when it touches the skin. 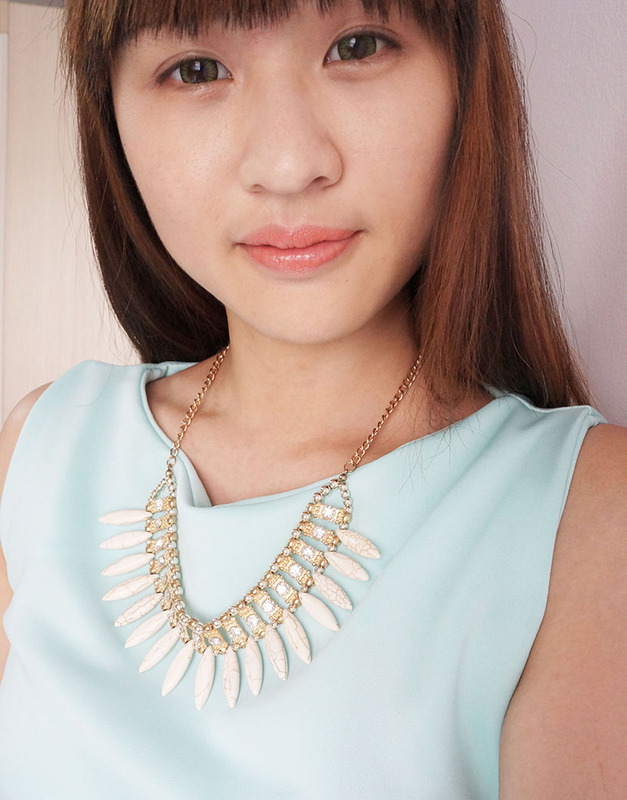 I didn't pair all the accessories at once because I will look like a fancy mannequin if I were to do that. 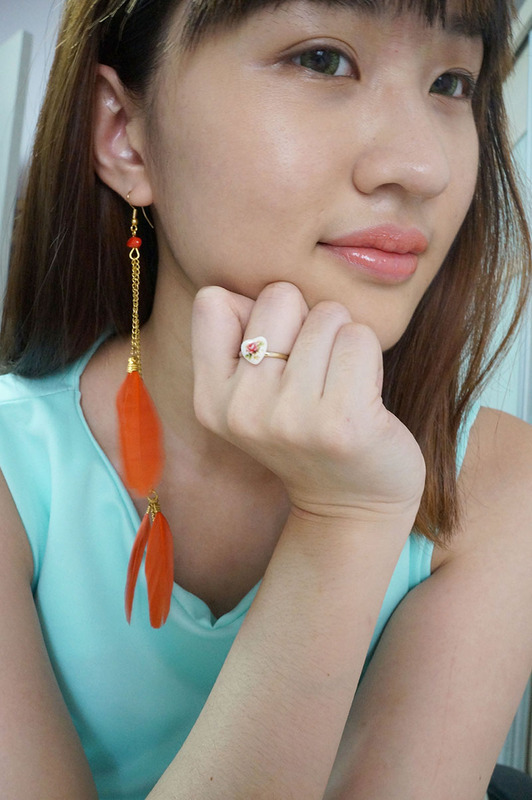 As the one-sided feather earring is the main spotlight, I will pair it with a little ring of mine I bought from Forever21. It's a heart-shaped ring with a flower painted on it. 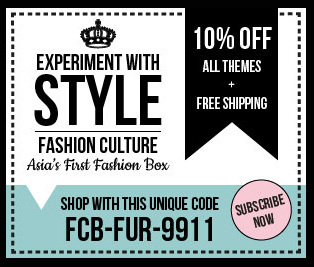 For those who want to get themselves a Fashion Culture Box, ensure you key in the promotional code: FCB-FUR-9911 to entitle 10% off discounts for the box you chose and FREE Shipping cost!